Almost all Public Relations and Marketing Communications at technology companies begin with Analyst Relations. Most writers/journalists do not understand, nor do they have the credibility to write about, most technologies. They rely on quotes from technology industry analysts to provide credibility to their stories. As a result, technology analysts must be briefed before making any public announcements. Welcome to the discipline of Analyst Relations. Technology industry analysts who work for research firms such as Gartner, IDC, Forrester and IHS develop deep knowledge about certain technical fields such as cloud, mobile, big data, networking, storage and security. As a first step, AR professionals need to create a target list of analysts that they need to focus on. 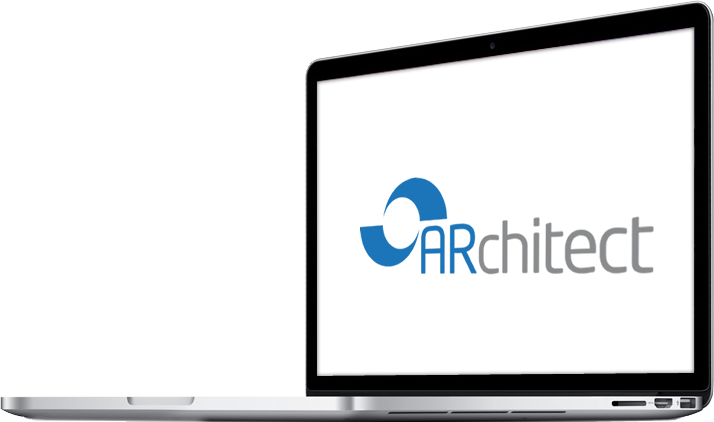 Welcome to ARchitect, where you can find your target analysts from a global database of over 7000 active analysts, which includes the analysts’ opinions as expressed in their research, media quotes, blogs and tweets. Multiple surveys of corporate technology buyers have shown that analysts are highly influential in their technology purchasing decisions. Corporate tech buyers attend conferences hosted by analyst research firms where they learn about different technologies directly from analysts. Analysts influence technology sales by directly providing input during the purchasing process or many times indirectly by shaping vendor perceptions. Whether you are a large or a small vendor, when you are profiled in a “Magic Quadrant” or listed as a “Cool Vendor” or show up in a “MarketScope”, these evaluations can have a huge impact on your sales. How to manage Analyst Relations? Managing analyst relations is an entirely different skill than managing public relations. Since analysts develop deep knowledge of certain technical fields, you need to take a long-term relationship building approach with analysts. You need to brief them frequently about your company in great detail, you need to patiently and truthfully answer all their questions and, in many cases, you need to involve them in your strategy and product decisions because they can bring valuable knowledge and competitive information. ARchitect Relationship Manager helps you to build analyst relationships by allowing AR teams to work from a common platform. Most executives need to be briefed about analysts before they meet with them. ARchitect gives you the ability to easily create briefing books, which include your team’s analyst interactions and analyst opinions.